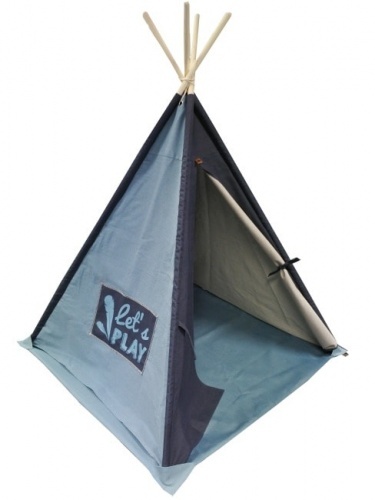 OVERSEAS KIDding Teepee's are a real joy! 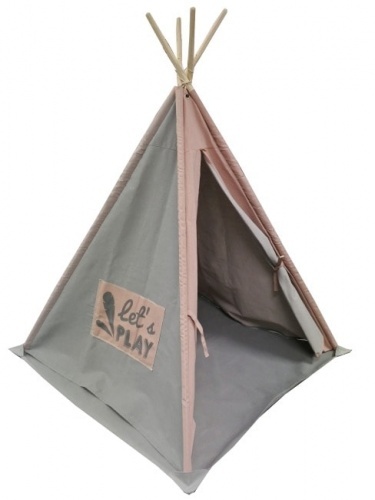 Fun and playful Teepee's specially designed to encourage children’s imagination. All of the KIDding products are not just fun for kids, but also fit the current interior trends.